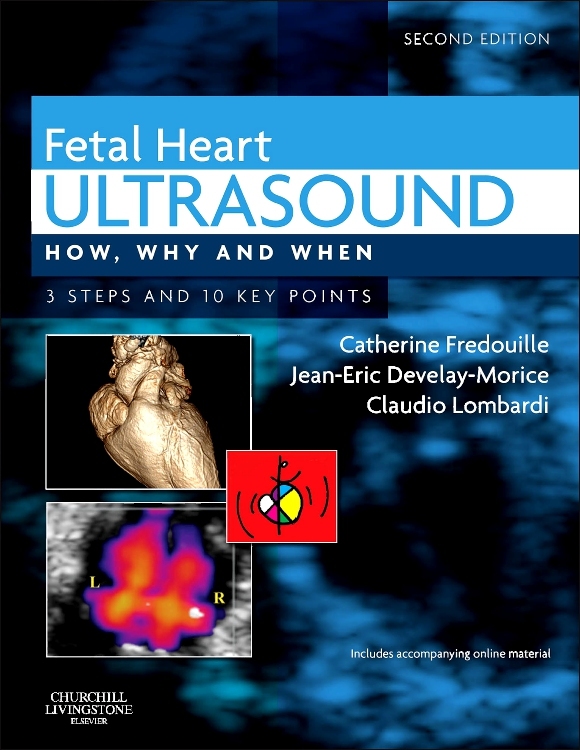 Ultrasound continues to be one of the most important diagnostic tools in medicine and is used by a wide range of healthcare professionals across many applications. 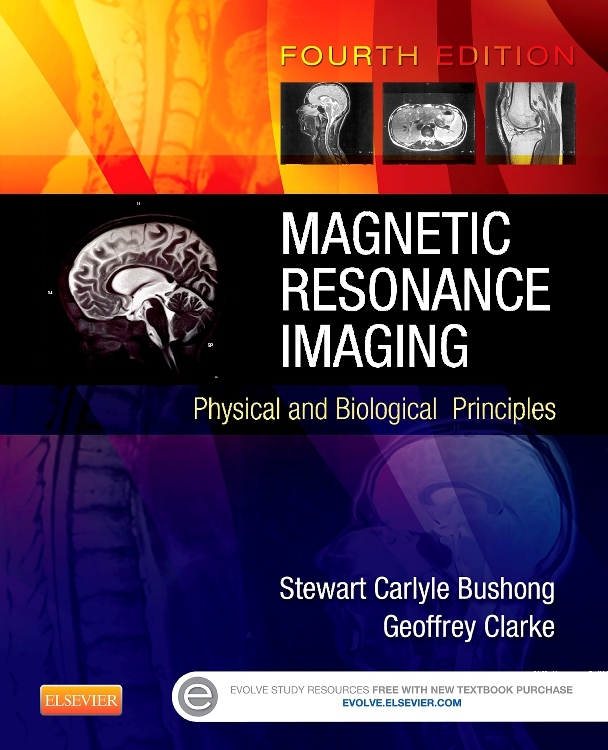 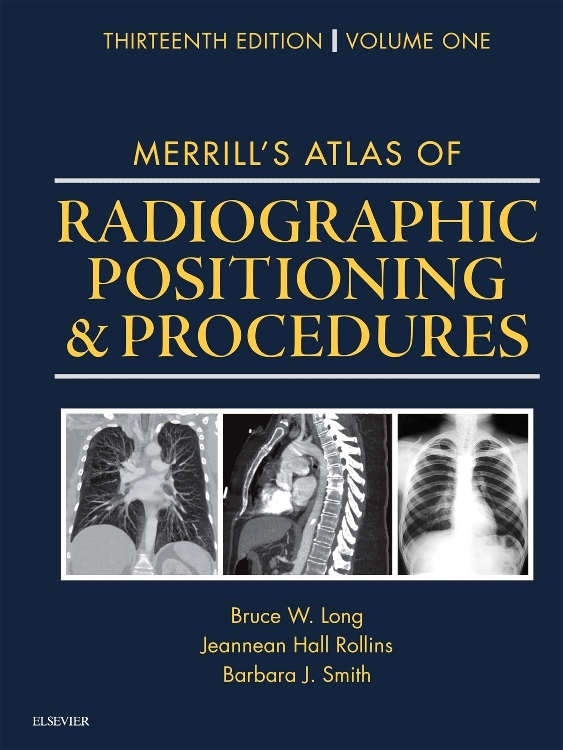 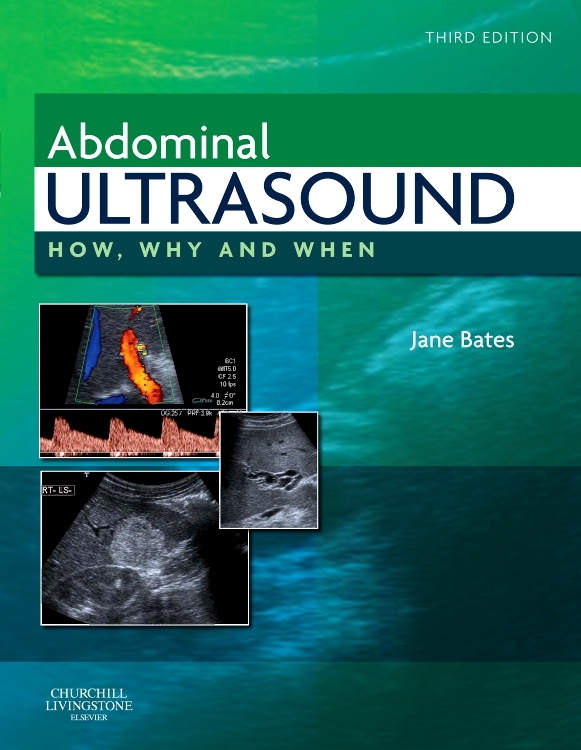 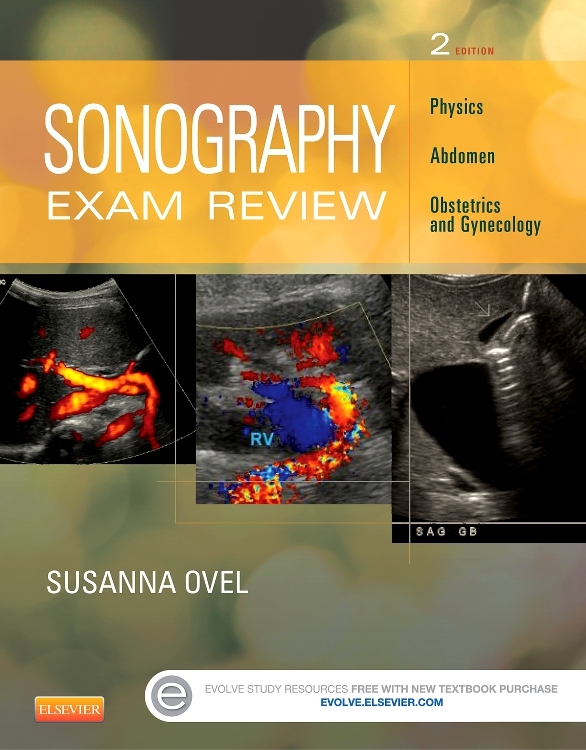 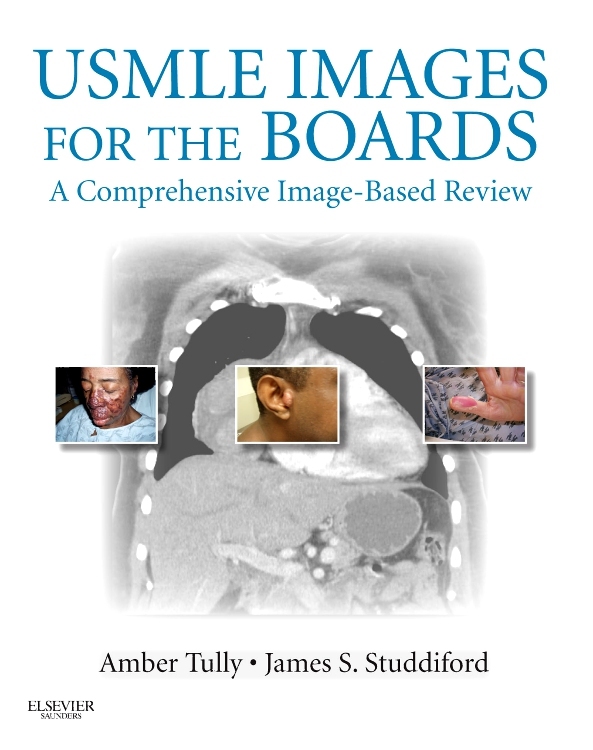 This book provides a practical, clinically relevant guide for all practitioners working in the field of abdominal ultrasound. 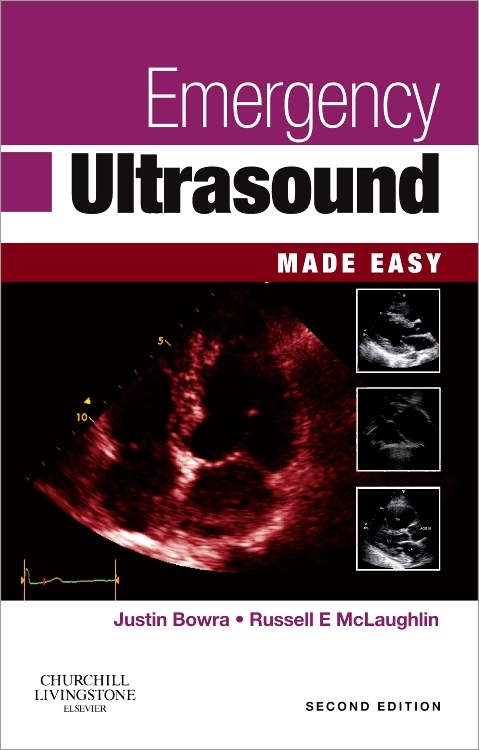 Its aim is to enable the operator to maximize the diagnostic information and recognize the limitations of ultrasound scans. 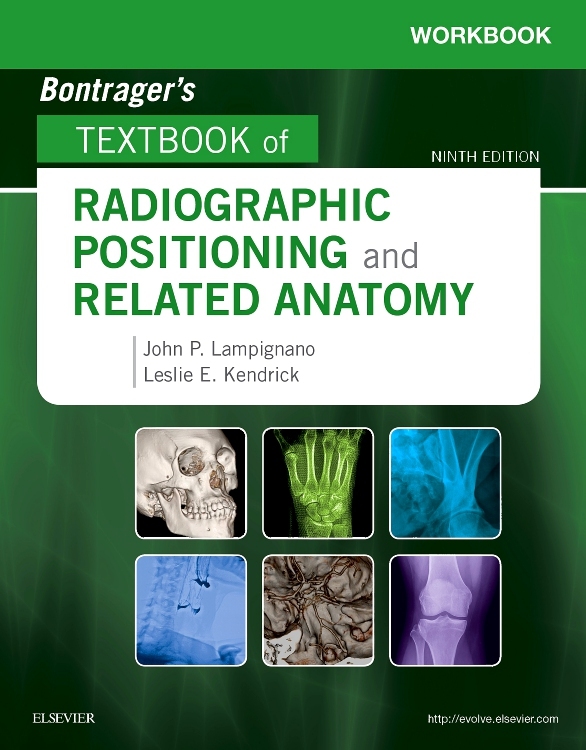 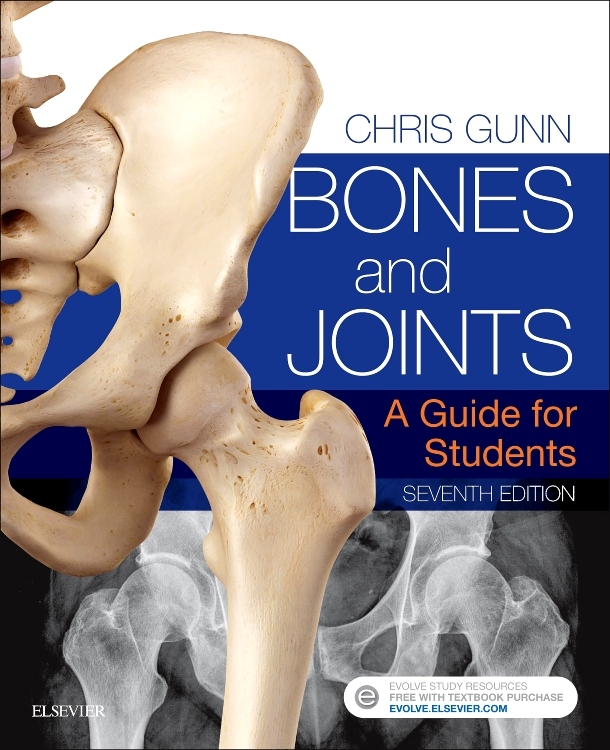 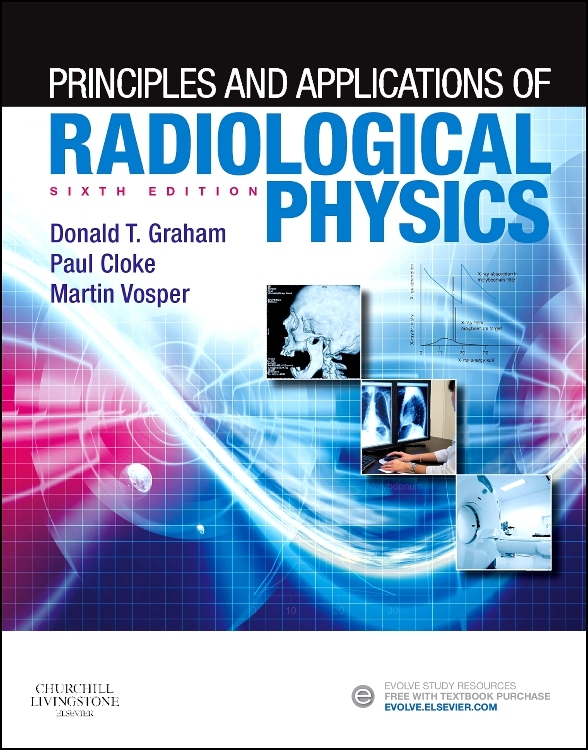 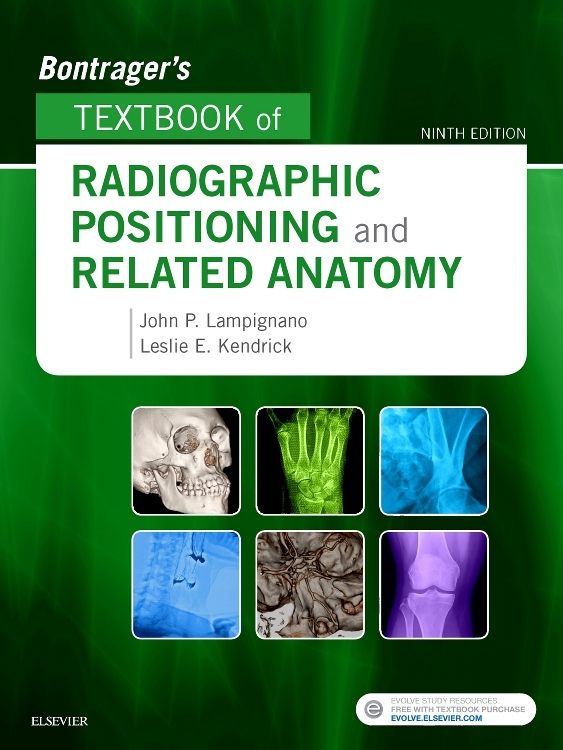 "I encourage the students within our department to use this excellent text as a source of reference. 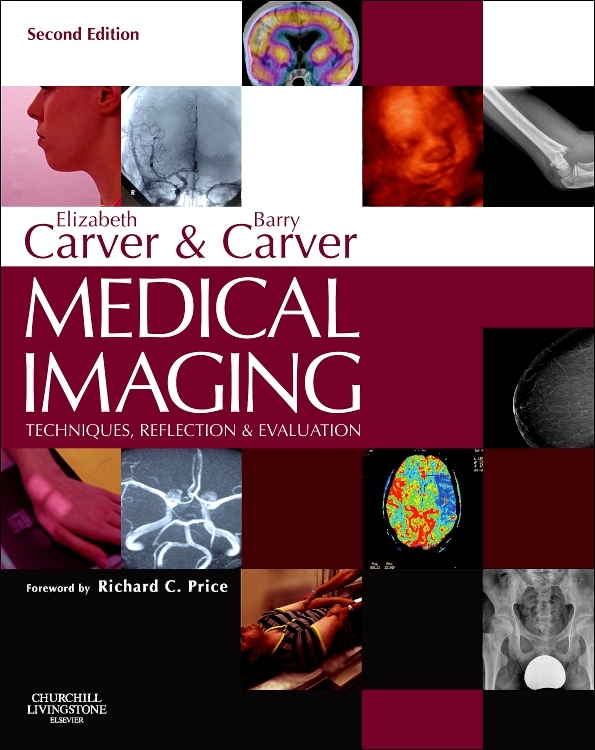 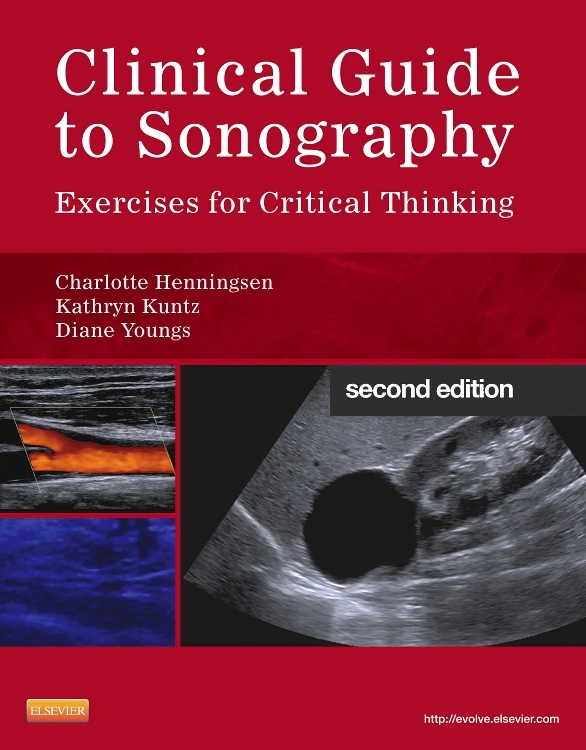 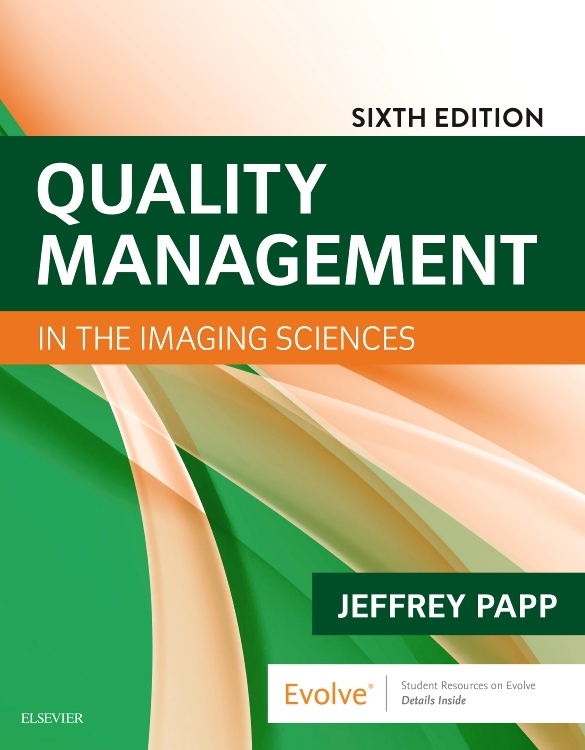 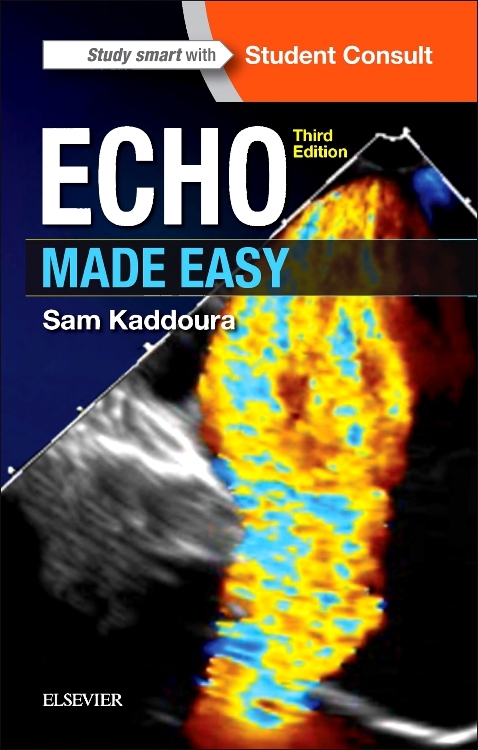 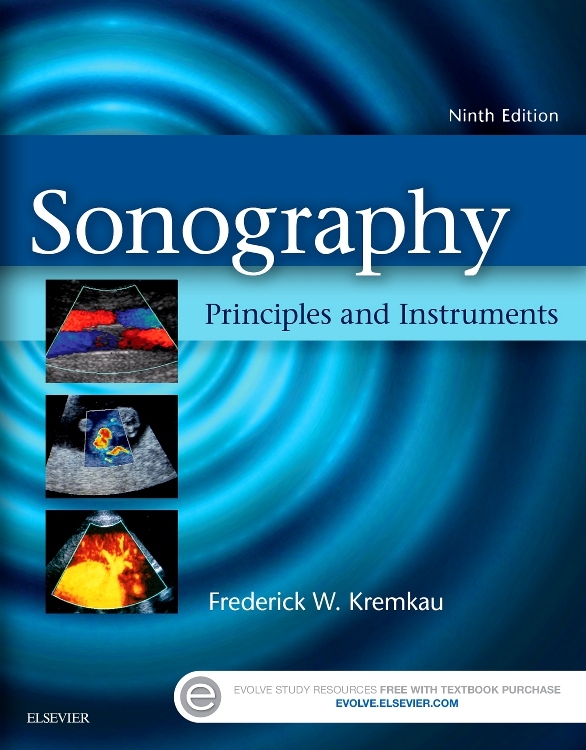 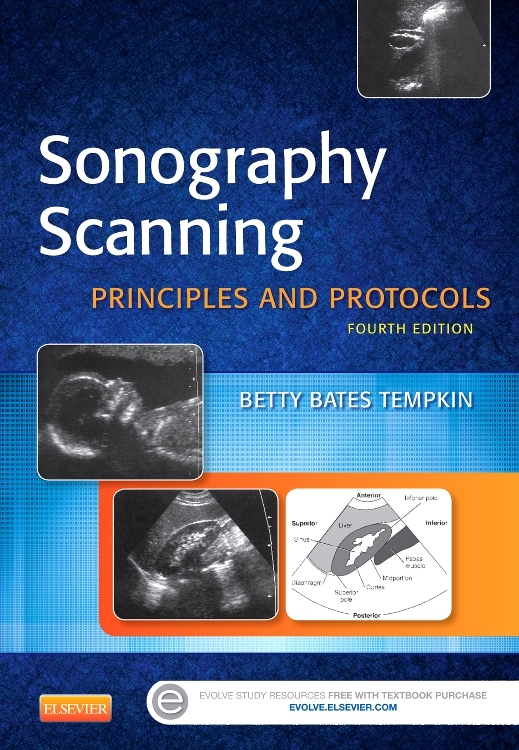 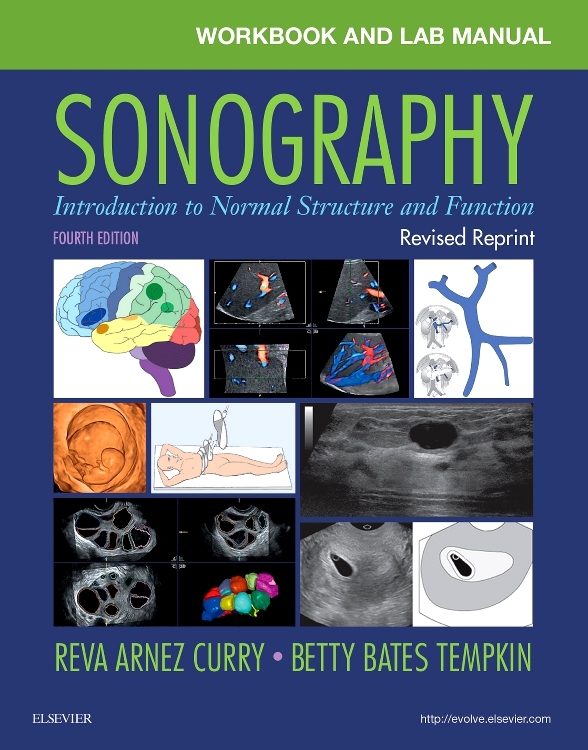 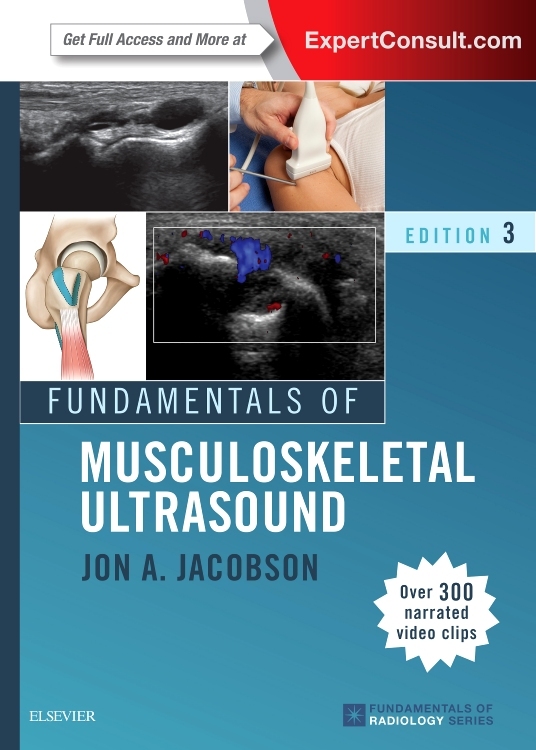 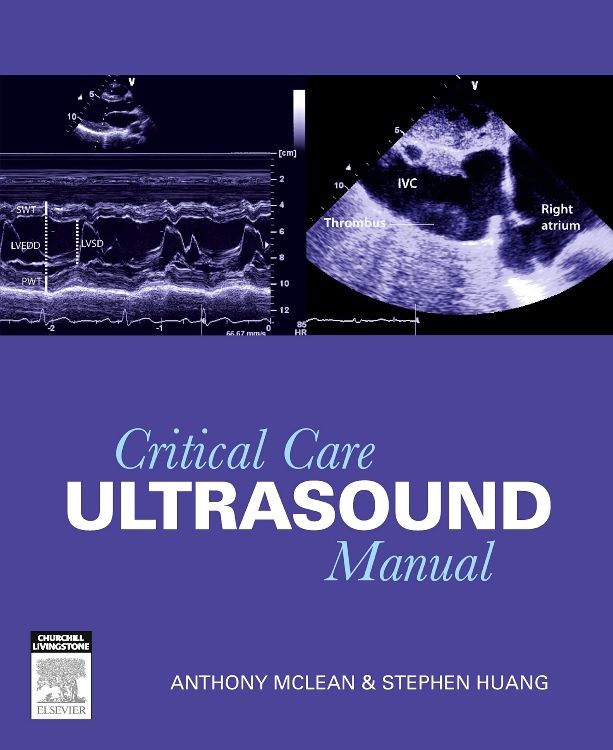 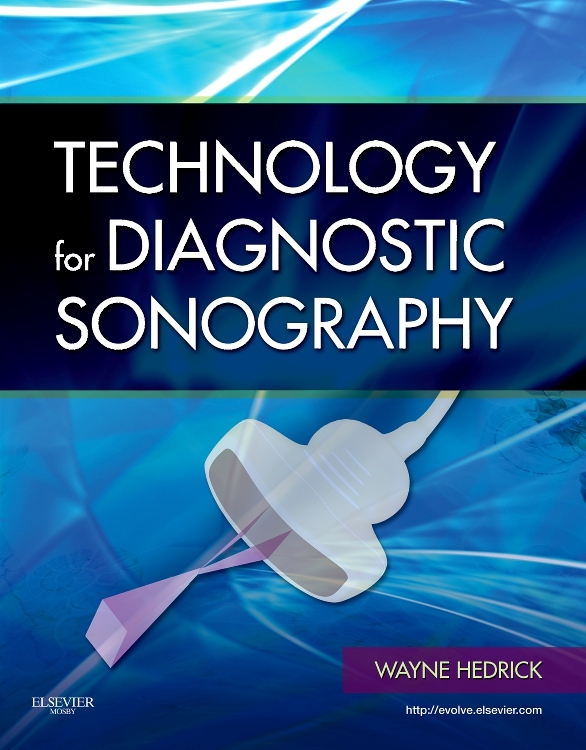 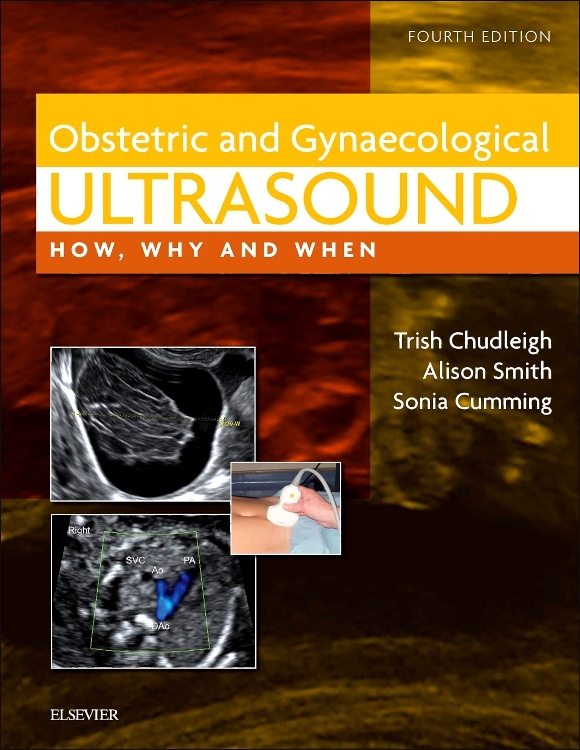 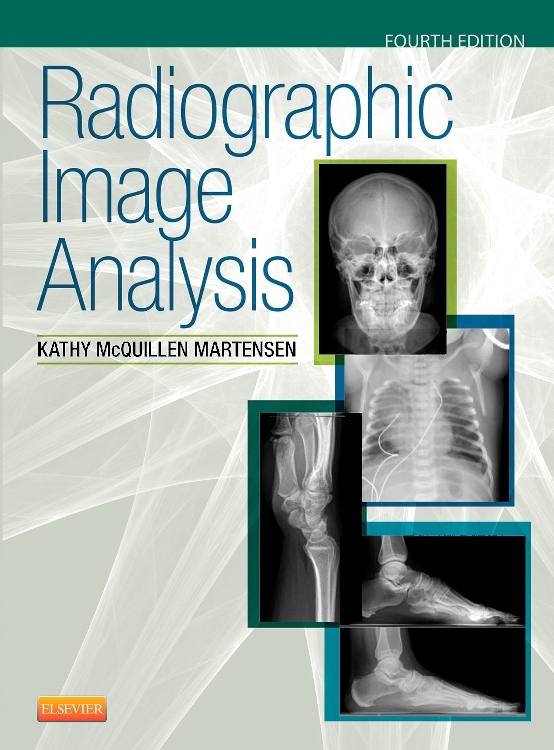 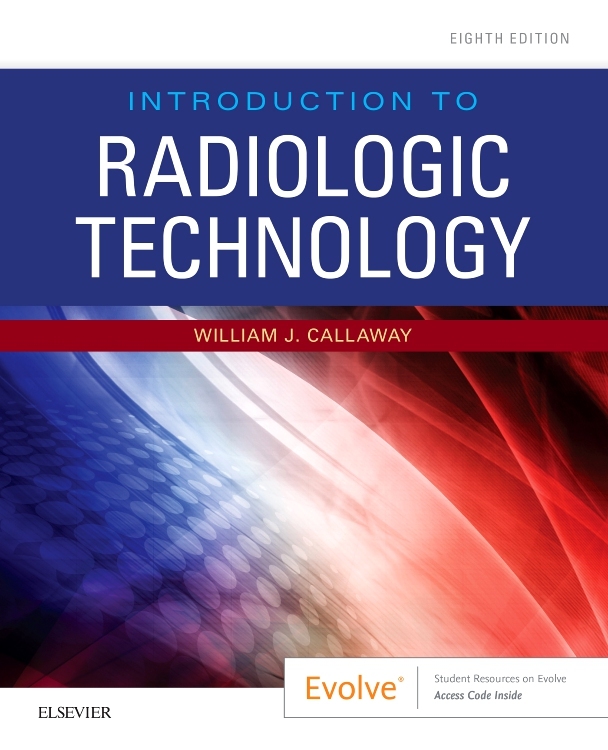 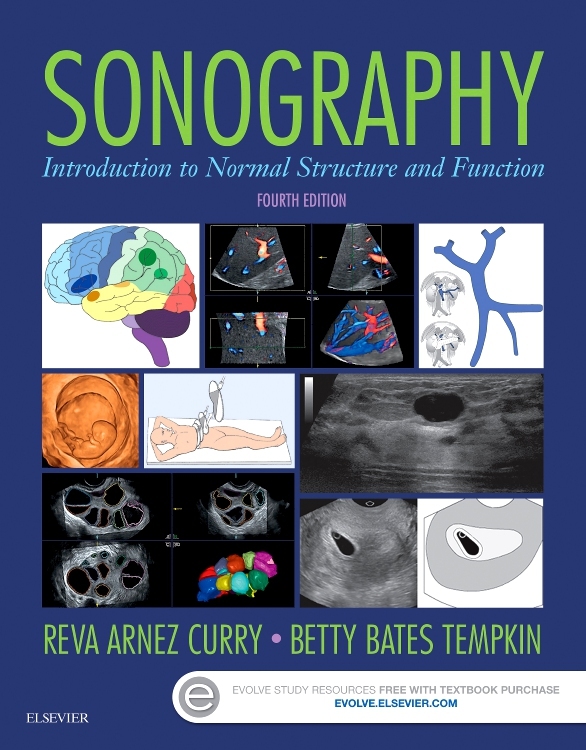 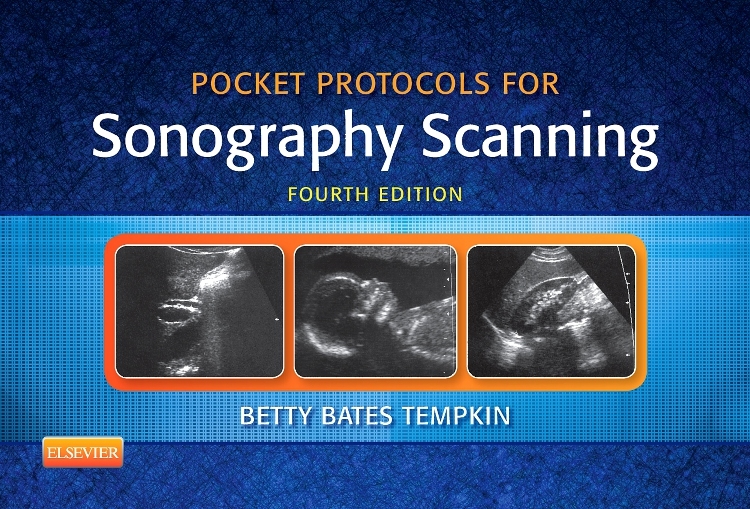 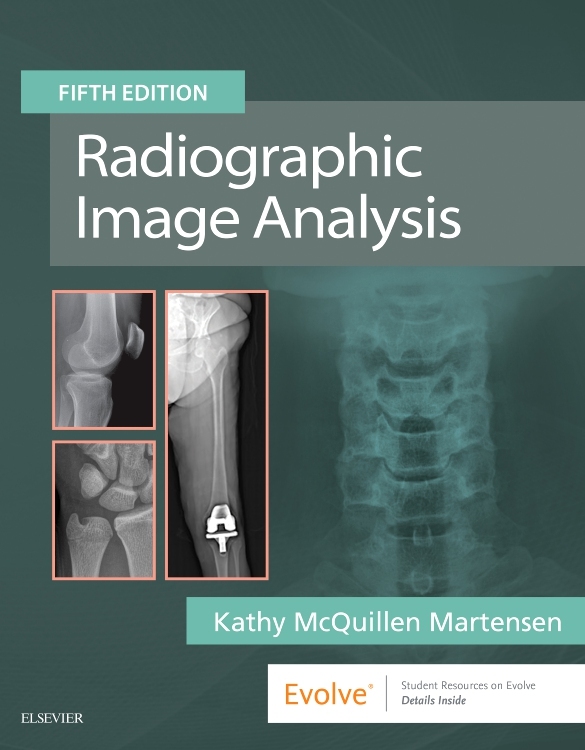 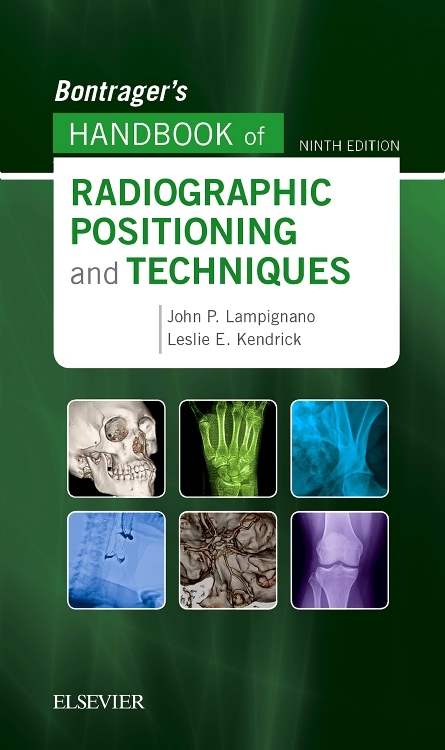 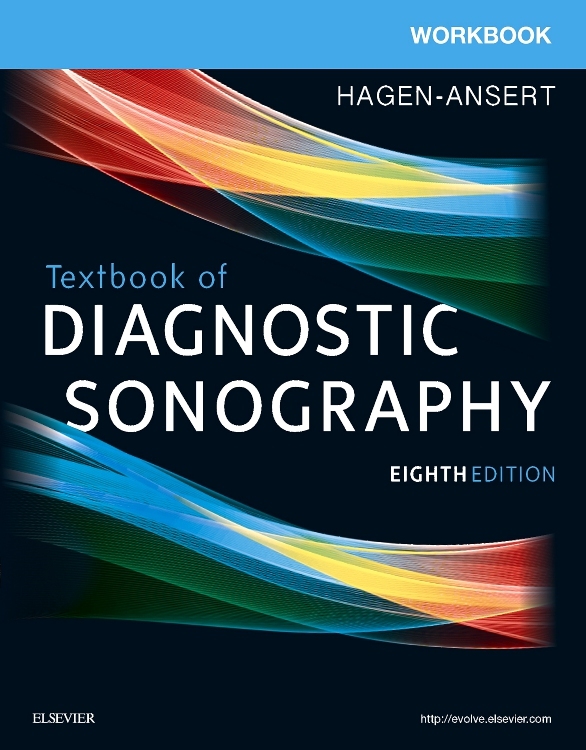 High quality and good value for money [...] a definite ‘must have’ for any ultrasound department, and for student sonographers."